"Welcome to Enumclaw - Please don't move here." (I hear Auburn is a nice place to live, though.) 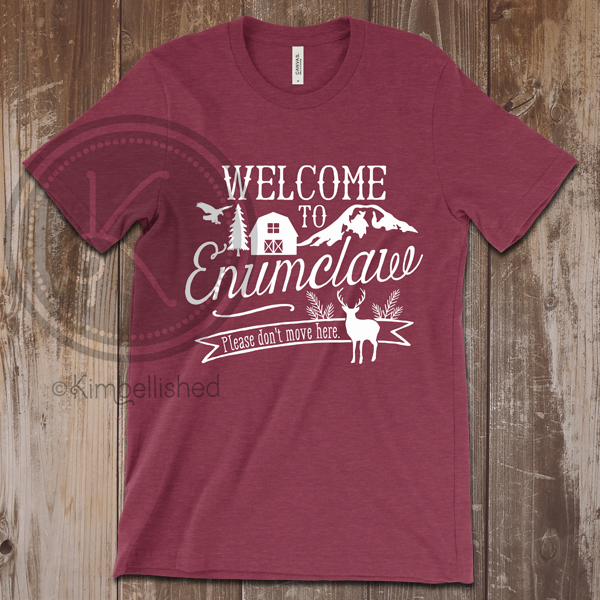 A lighthearted, humorous shirt for Enumclaw residents. 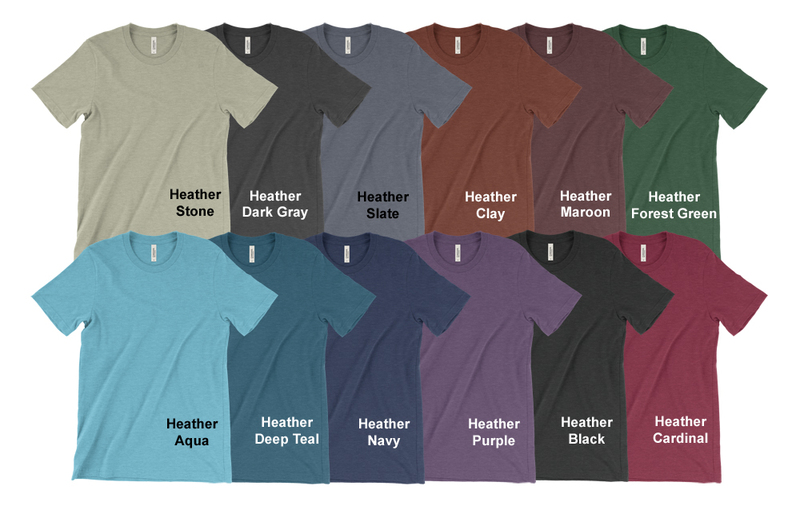 Different colors to choose from. 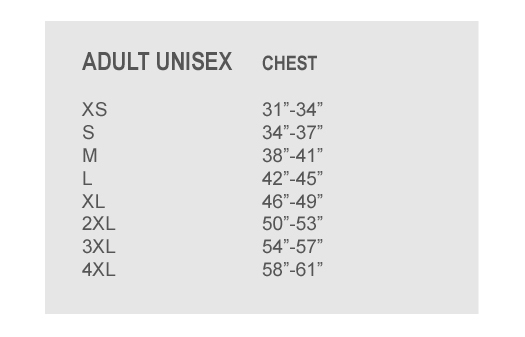 Dark-colored shirts will have white text and light-colored shirts will have black text, unless requested otherwise.